(From books read in 2013). 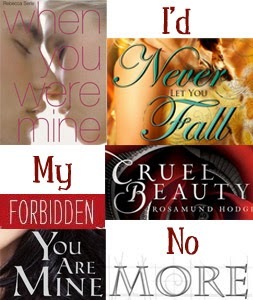 Since most of the books I've read are on my Kindle, I just used their titles for my "Spine" poetry. This is my favorite poem so far! Love it! Oh this one is really good! Great job! Thanks!! I think spine poetry challenges are so fun! Oooh, this is really good. Nicely done!! Fantastic poem! It's so poignant. Awesome poem, I love it!